Avelas Biosciences, a San Diego, CA-based developer of fluorescent technologies that advance a technology for cancer surgery, has closed a $7.65m Series A financing. Founded on technology generated by scientist Roger Tsien, Ph.D., and led by Jay Lichter, Ph.D., CEO, Avelas has been developing technology that allows for the real-time diagnosis of metastatic nodes, thus allowing surgeons to make a decision to remove additional nodes during the first surgery as opposed to waiting for pathology reports and undergoing a subsequent surgical procedure. 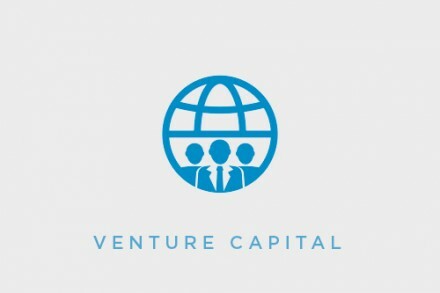 The company, which is funded by Avalon Ventures, intends to use the capital to advance the Avelas Cancer Illuminator™ (ACI) towards clinical studies for the visualization of cancerous lymph nodes in breast cancer patients. ACI uses the increased activity of enzymes called proteases that occur in tumors and metastases. The fluorescent peptide changes color in the presence of pathological protease activity, thereby marking the cancerous tissue. 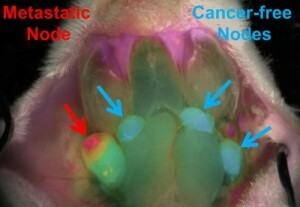 When used in conjunction with a fluorescence imaging camera system during surgery, a color-coded image showing cancerous tissue is superimposed onto the normal surgical view, providing the surgeon a map of the cancer location.